Google My Business only allows you to create posts on a per-location basis. 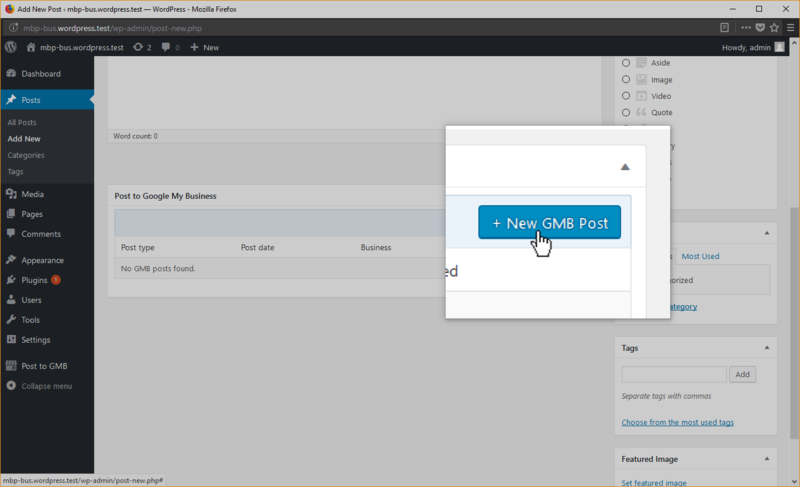 Tricky, if you manage multiple business locations and want to share the same message over multiple locations. You can do it manually, but that’s quite a choir. 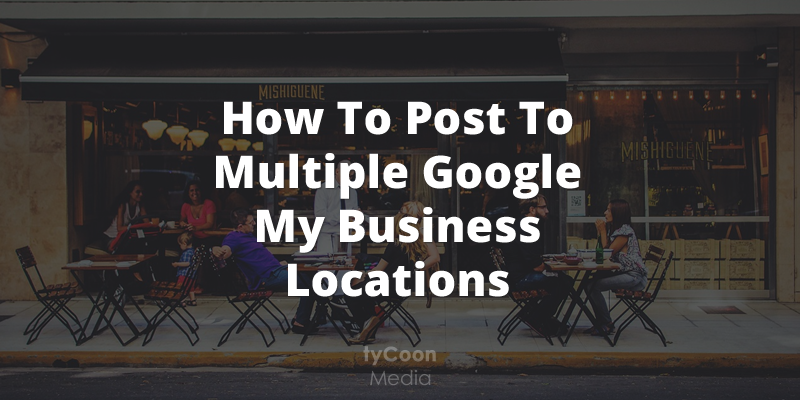 Here’s how you can post to multiple google my business locations at once. Your Google account needs to have a manager or owner role within the Google My Business listings that you want to create posts on in order to make this work. Check out this Google Support article on how to add managers/owners to a Google My Business listing. If you set it up that way, you don’t have to mess around with multiple Google accounts, or worse, the login details of your clients’ Google accounts. Once you’re all set up, here’s how you can use the Post to Google My Business plugin for WordPress to share the same post on multiple Google My Business listings at once. Select the locations where you want the post to be added. 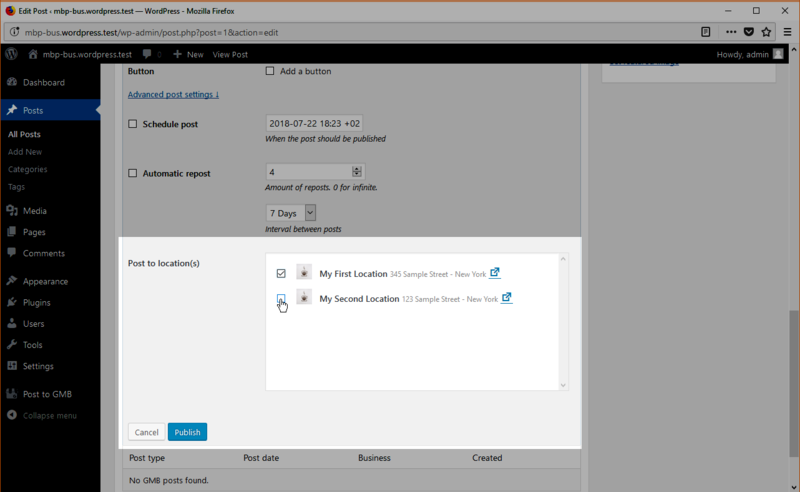 Press Publish to start creating the posts on every selected location. This may take a while depending on the amount of locations selected.